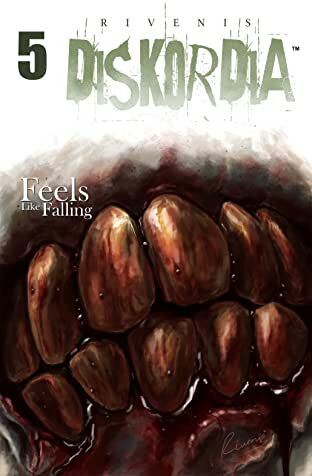 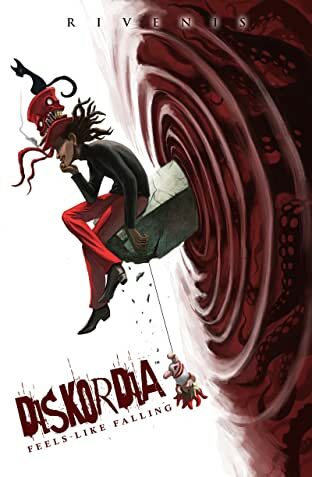 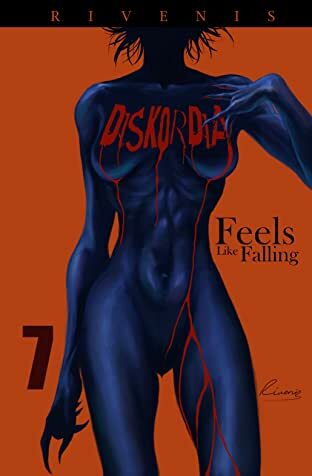 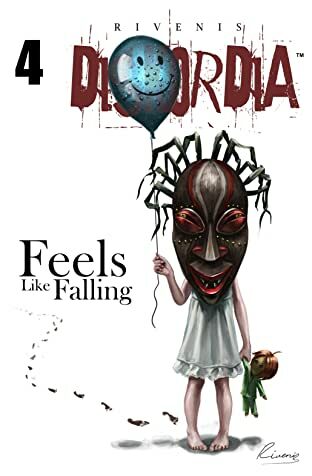 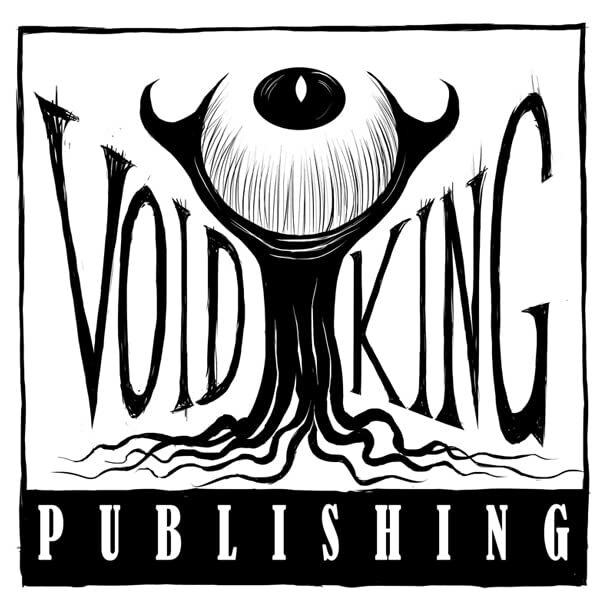 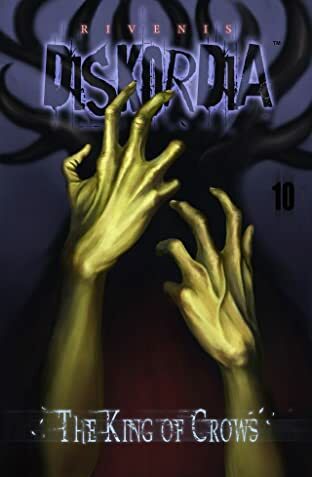 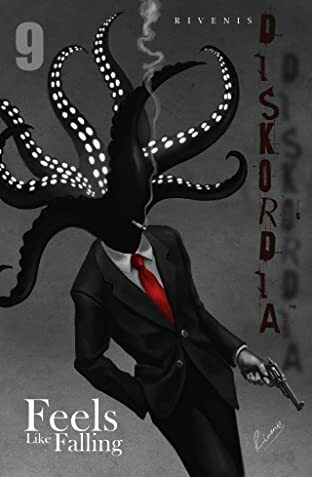 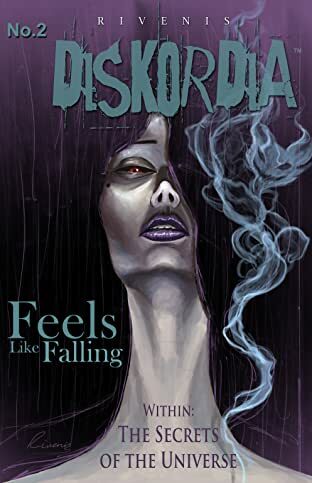 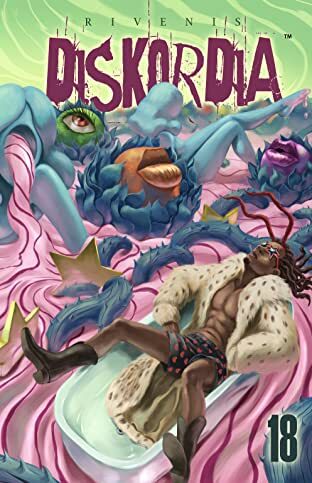 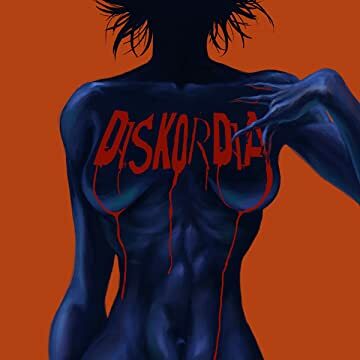 ‘Everything you think you know about the world is at worst a lie and at best simply a pale facet of a truth so terrifying and overwhelming that madness is preferable.’ Diskordia is a dark surreal fantasy tale that follows a socially maladjusted young man called Jackal Black as he tries to get through the process of living as quickly and painlessly as possible. 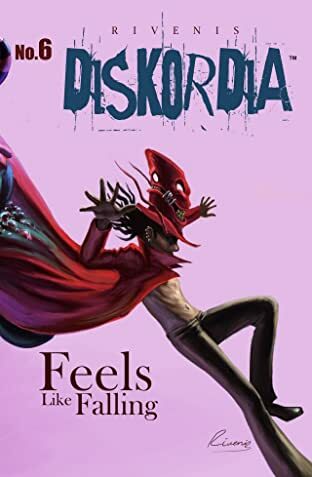 This is not meant to be however as he finds himself falling through the dividing line between the top layer of reality and what lies beneath. 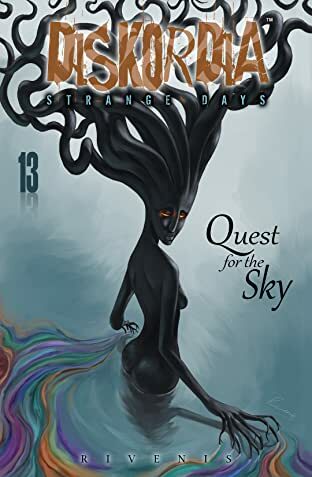 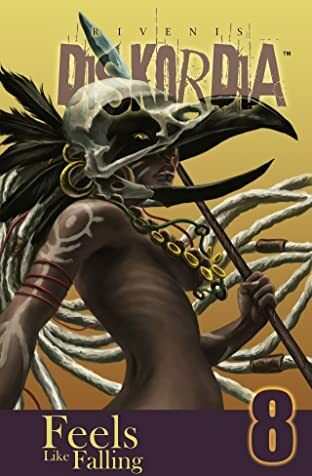 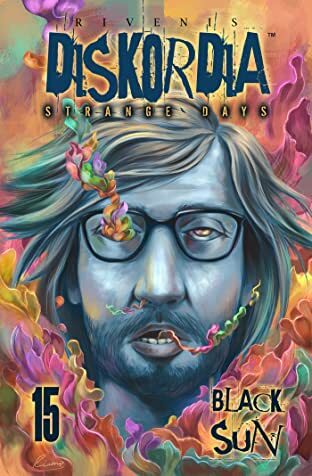 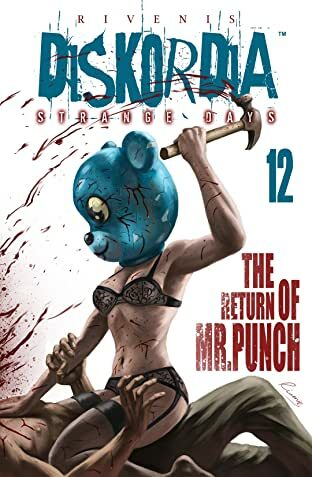 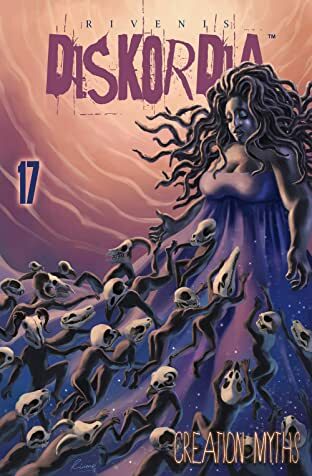 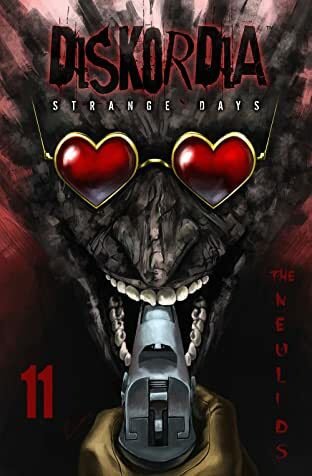 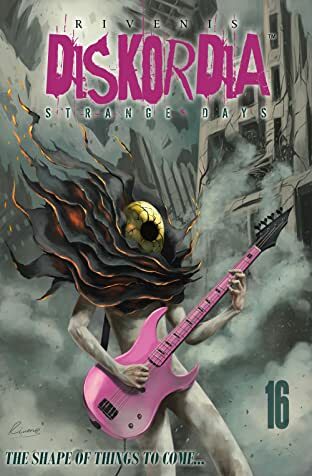 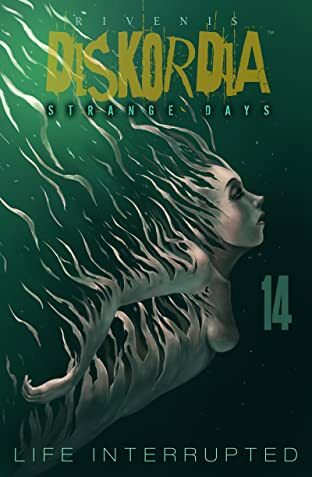 The story is told in equal parts hilarious black comedy and dimension warping surreal horror as he encounters a face of the world that most of us can only dream of.